Photographer, filmmaker and writer Atiq Rahimi, Goncourt winner in 2008 for”Syngue Sabour” or “The Patience Stone”, will be at La Comète to present is new book, “les porteurs d’eau” (Editions POL). In the photography field, he published “Le retour imaginaire”, a walk down memory lane between poetry and images, with his native country Afghanistan, and his brother killed there, at its center. Atiq Rahimi aims to translate and deconstruct the violence, to interpret the exile and its various aspects as a political refugee in France, through a humanist point of view. For this meeting, he invited two guests whose works are his inspiration: photographer Sarah Moon and filmmaker Kamy Pakdel. Sarah Moon started as a fashion photographer: she worked with illustrious brands such as Vogue, Chanel or Dior for 15 years. Her work then took a more personal and artistic turn, as she started using black and white Polaroïd with negatives as her main support. 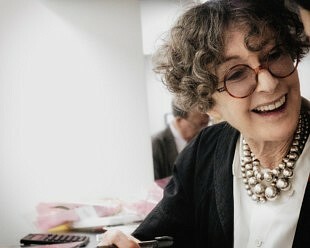 She published several books, including “12345” and “Vrais semblants”. Kamy Pakdel is the creative director for Actes Sud Junior and a filmmaker. He is the director behind a documentary on Abbas, a French-Iranian photojournalist and part of the Magnum agency, deceased the 25th of April, 2018. An extract of the movie will be screen exclusively during the evening. 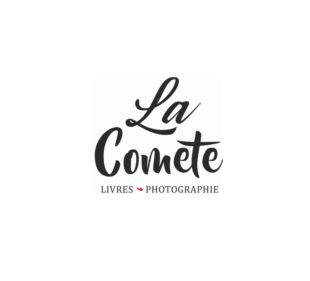 Save the date: on wednesday, April 17th, La Comète will host a rich and diverse evening, with an exchange of views on photography, a signing session and a screening of an extract from Kamy Pakdel’s movie.